The United States Defense Department likes to show off. After proving it can move with the quick strike capability of a cobra as it did when it launched 59 tomahawk missiles at a Syrian airfield, the Pentagon designed to decimate large areas and terrify the enemy. It took $314 million to develop and has a unit cost of 16 million. on Thursday decided to up the ante by showing its muscle. 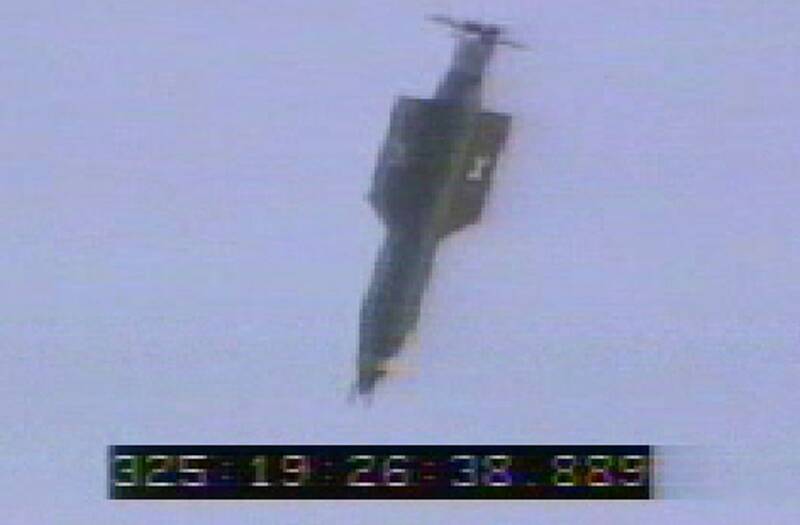 They dropped the largest non-nuclear bomb against ISIS in the Nangarhar Province in Afghanistan. The GBU-43B known as the Massive Ordnance Air Blast (MOAB) or the Mother of All Bombs, is a 20,000-pound monster.